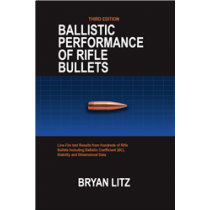 In this instructional 3-DVD set, champion shooter and Ballistician Bryan Litz explains and demonstrates the science of external ballistics for use in long range shooting. 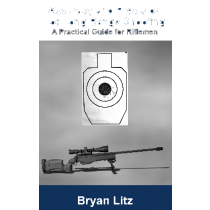 Using layman terms, Bryan explains the complex science behind putting rounds on target at long range.After explaining the material in a classroom setting, he takes to the field to demonstrate the principles in live fire. 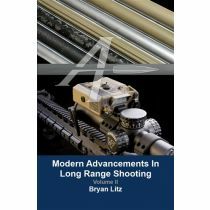 In the end, the fog of long range shooting clears, and you’ll be left with the clear information and techniques required to master this technical subject matter. 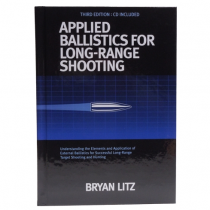 The Applied Ballistics instructional DVD set also includes a (4 th) BONUS disc titled:Long Range Competition: It’s Worth it.This documentary style film demonstrates the discipline of long range NRA style bulls-eye shooting including individual and team competition in: Sling, F-Open and F-TR class. 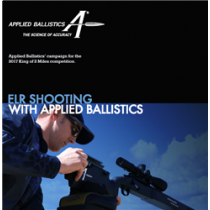 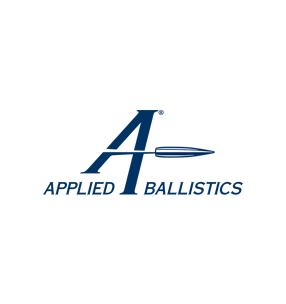 Film is based around the 2013 Berger Bullets South West Long Range Nationals.